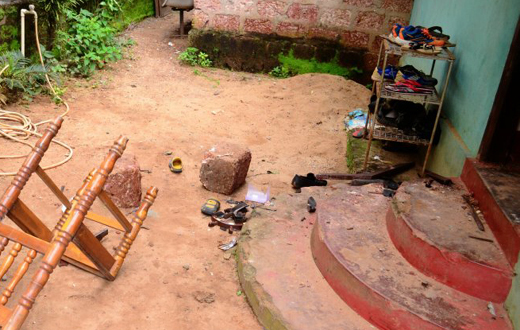 Mangaluru, Sep 3, 2017: A fifteen-member gang barged into a house in Ullal and attacked the family and vandalized the house. 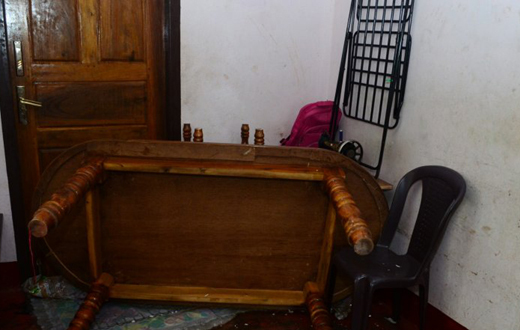 The unidentified assailants attacked owner of the house, Qasim, his wife Maimuna and children, Soyal and Ameen. 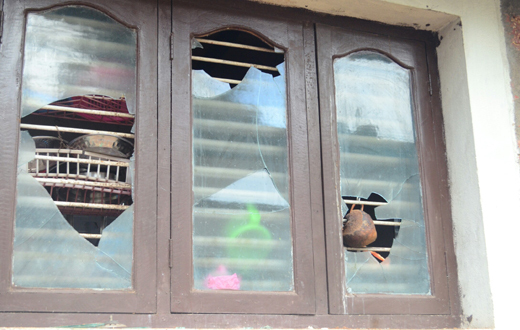 The assailants said the family members that they arrived to murder Hamsa, another son of Khasim. 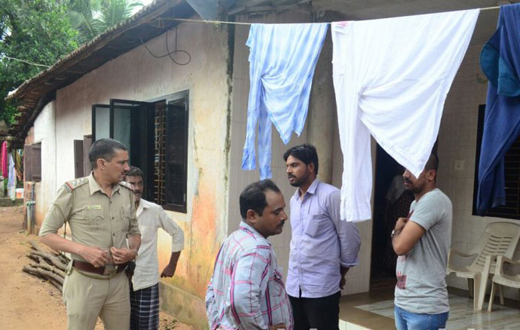 Fortunately, Hamsa was out of his residence when the incident took place. Hamsa reportedly had some issues with a gang a few days earlier and the same gang might have attacked his residence, sources said.